A nightmare, heart sinking yet agreed to donate organ of their 4 year old son; his eyes would see again through two different people in need. “His b’day was on 28 April when he would have been a 5 year old. God’s ways are beyond comprehension. This month on 28th, we would have been celebrating Hardik’s birthday”. And here, I am taking home the body of my beloved son. 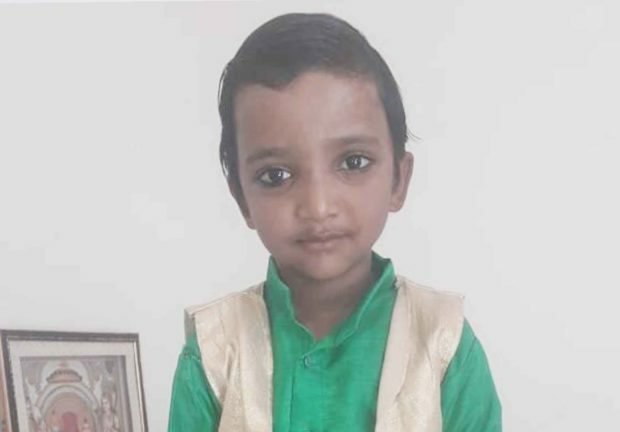 Who could have imagined that Hardik, our bundle of joy, would not be allowed to celebrate even his 5th birthday,” stated Nitin Jain, the heart broken father of organ donor Hardik from Taraori, district Karnal, Haryana as he was being handed over the mortal remains of his demised son Hardik at the mortuary here at PGIMER today.